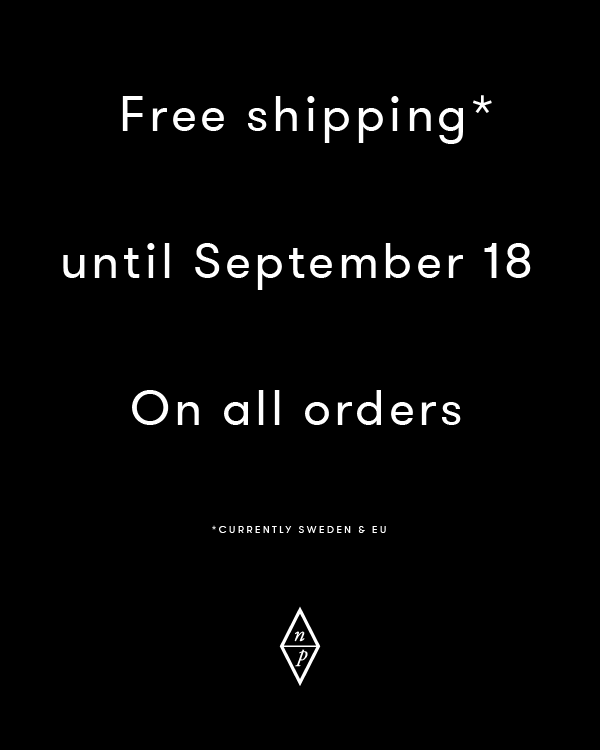 To celebrate the opening and launch of our site and web shop we are offering free shipping to Sweden and EU. Use code “notreprojet” to get the free shipping option at checkout. The coupon code is valid until the 18th of September 2016.